The American experience in Vietnam and Afghanistan exit strategy: The US needs help in withdrawing from Afghanistan. 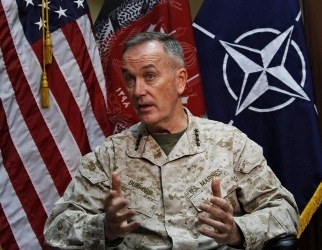 The US commander says security deal needed to send clear signal to Afghans, Taliban. 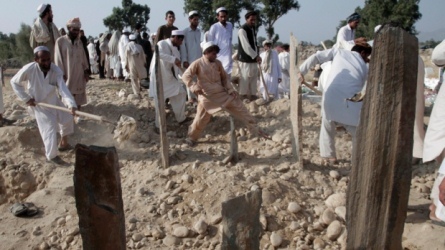 Seven women, seven children killed in a bomb explosion planted in a graveyard in eastern Nangarhar province of Afghanistan. 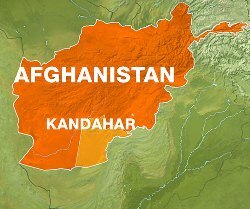 Five members of the NATO-led International Security Assistance Force killed in a helicopter crash in southern Afghanistan, ISAF said on Tuesday. 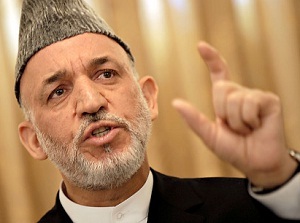 President Karzai accused Taliban, US of working in concert to convince Afghans that violence will worsen if most foreign troops leave by end of 2014. Afghan women marked the International Women’s Day with UNAMA-backed women role models calling for promotion women’s rights and justice. 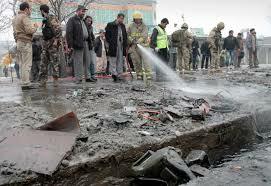 Kabul (afviews): Two deadly suicide attacks in Afghan capital Kabul and south-eastern Khost province leave at least 18 dead. 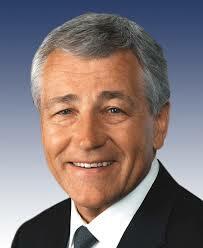 The US Secretary of Defense Chuck Hagel arrived in Afghanistan this evening, his first visit as secretary of defense.